Sign up for SEM Hub communications to find out when new resources are added and stay up-to-date with all of the latest Strategic Energy Management news and events from across the region. Industrial training is critical to building and sustaining market knowledge and capability in the Northwest. 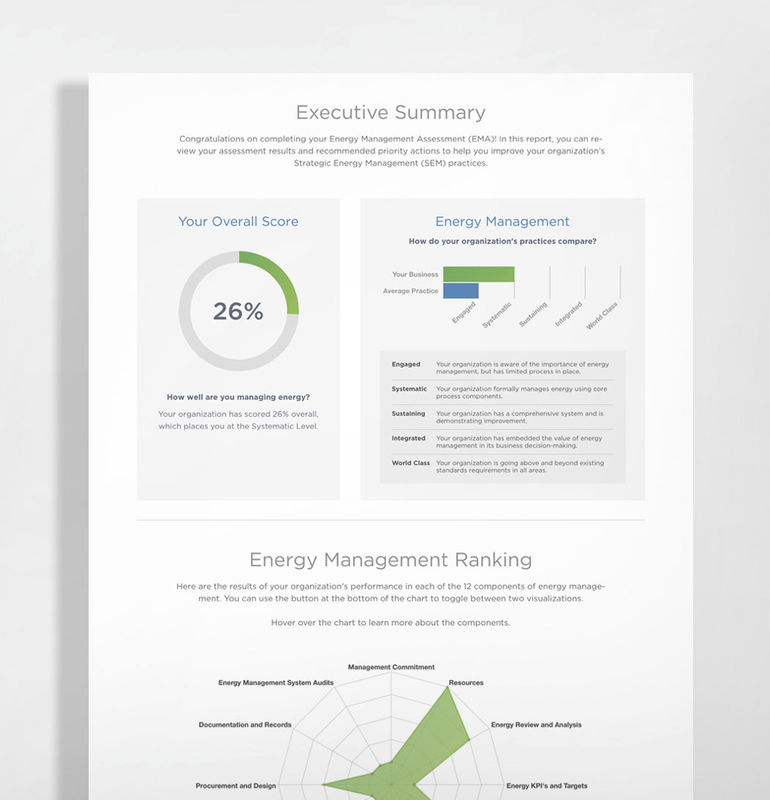 Through training, your customers understand the value of energy management and optimizing industrial system performance. As a result, they’re better able to understand the business case for energy efficiency and better able to maximize the impact of utility and energy-efficiency-organization programs. 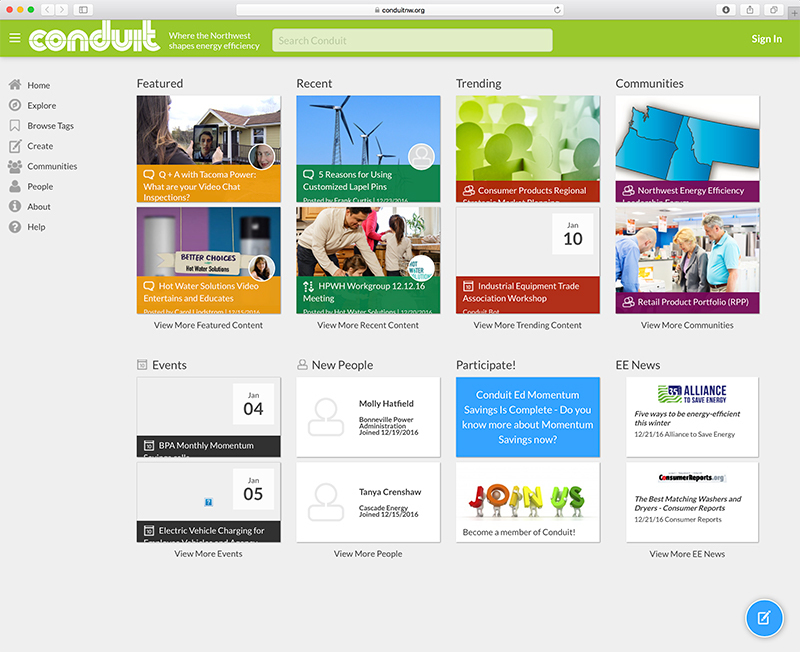 Conduit (www.ConduitNW.org) is a web-based resource that facilitates information-sharing, coordination and collaboration among energy efficiency professionals in the Northwest. 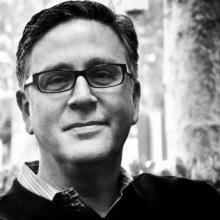 Conduit is brought to you by NEEA with additional support from BPA. 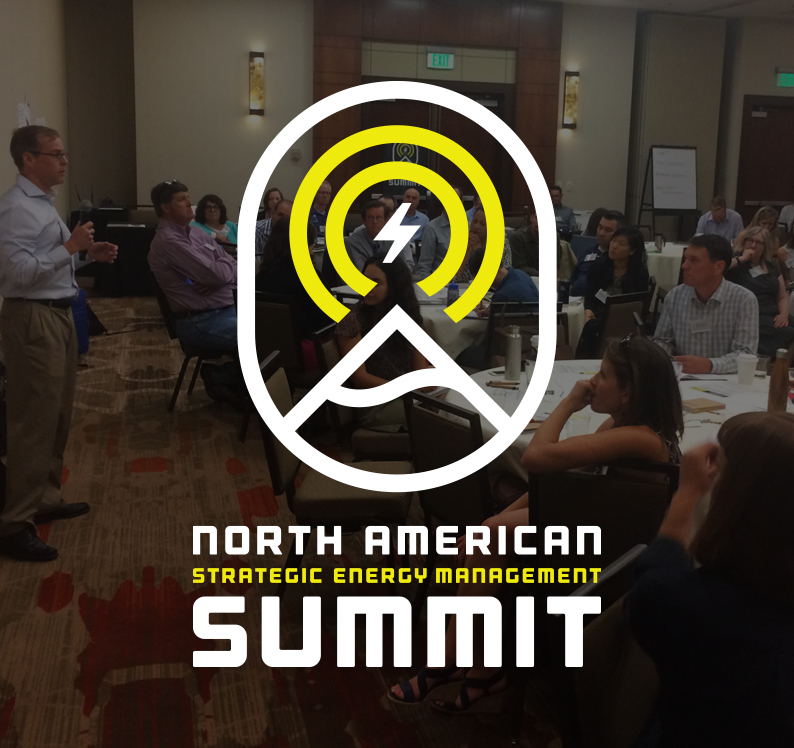 Northwest Strategic Energy Management (SEM) practitioners continue to lead the nation in SEM program implementation and customer engagement. 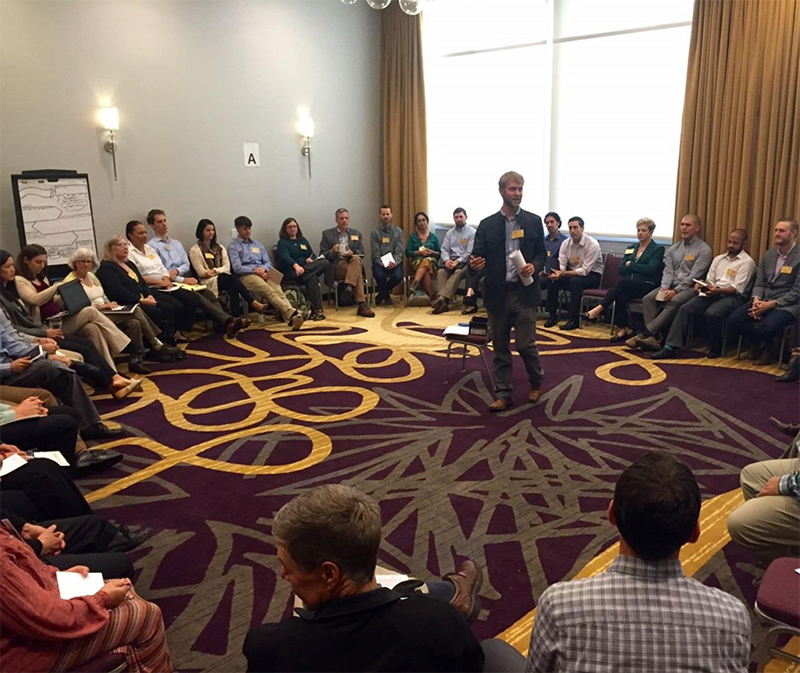 View current newsletter, slides and agenda from the Fall Workshop.